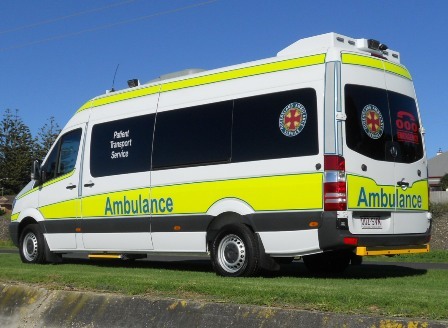 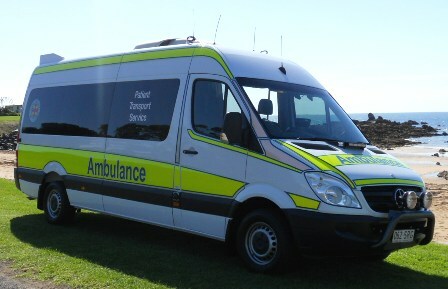 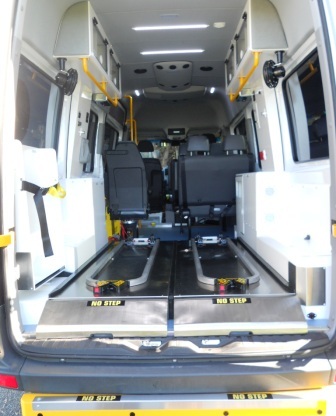 Mader were successful in securing a long term contract with Queensland Ambulance Service for the manufacture of non-acute patient transport vehicles. 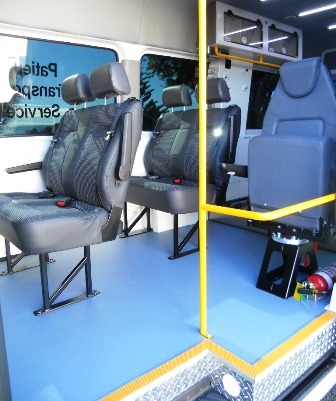 These vehicles are based on the long wheel base, high roof Sprinter vans, which required engineering to upgrade the gross vehicle mass. 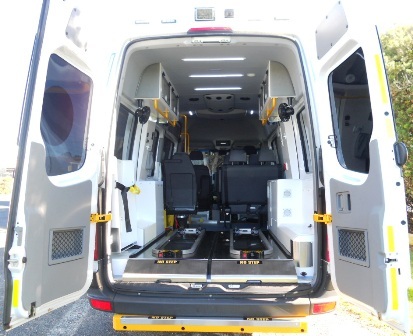 The vehicles are capable of transporting two stretcher patients, five sitting patients, two attendants to operate the vehicle and care for patients, and all required medical and handling equipment. 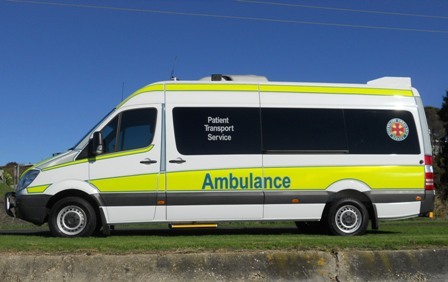 Pictured is the tenth unit prepared for delivery, with a further six units scheduled and on target for delivery by mid June 2013. 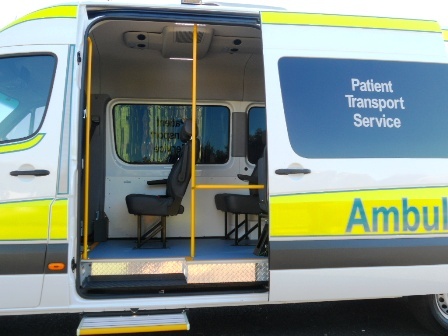 This contract to date has been a great success through a strong partnership between all parties.